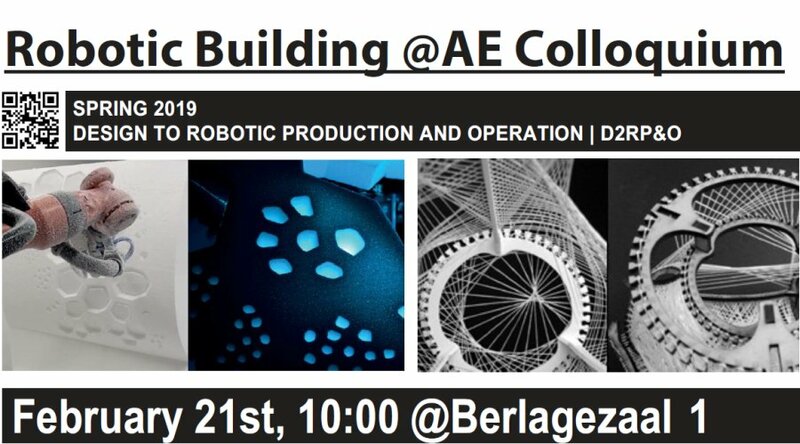 The RB colloquium with invited guest from academia and practice will address the use of computational design and robotic manufacturing to empower architects to regain control over the design implementation and also allow endusers to participate as co-creators in the design and in the adaptation/customisation of their environments over time. Roland Schmehl graduated in 1994 from Karlsruhe University, Germany, in Mechanical Engineering. Following his PhD research on computational modelling of multiphase flows and liquid droplet dynamics he worked for the European Space Agency and TNO Automotive Safety Solutions before accepting a position as Associate Professor at the Faculty of Aerospace Engineering of Delft University of Technology. His research focus is Airborne Wind Energy and he coordinates two major EU Horizon 2020 projects on the subject. Jelle Feringa is CTO of Aectual where he oversees robotic and software engineering, and tends to material and product development. 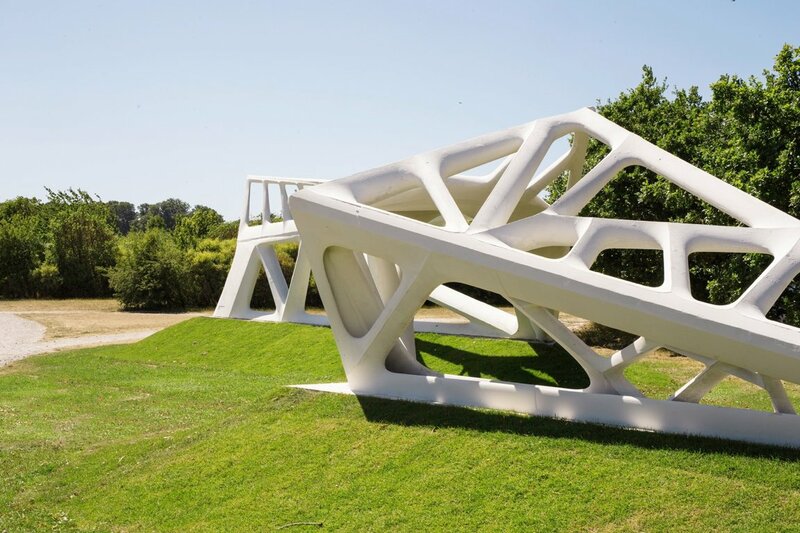 He is co-founder of Odico formwork robotics, the first publicly traded architectural robotics company. He has taught and lectured at the Bartlett, Architectural Association, Paris-Malaquias, ETH Zürich, TU Delft and Aarhus School of Architecture and is an active contributor to open source software. With Thomas Paviot, he has been driving the development of an open source CAD framework, PythonOCC.. He is a founding partner in EZCT Architecture & Design Research. The work of the office is widely exhibited, exhibitions include the Mori Art Museum, Tokyo, Archilab, Orléans, Barbican Gallery Design Miami/Basel. Projects by the office are part of Pompidou Center permanent collection. The work of the office was recently displayed at Imprimer and Compter le Monde. Article about Variable Stiffness chaise longue has been recently published in Meubel+ 100e Jaargang Numer 2!